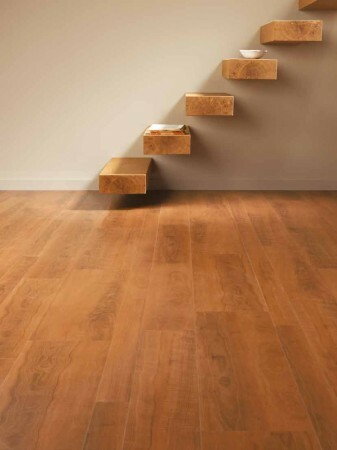 The quality of the floor installation is as important as the flooring itself. Our flooring installers have years of experience, know their trade and take a great deal of pride in their work. You are assured to receive a perfect floor installation that is set to last for years as our flooring installers will ensure that everything is perfect. 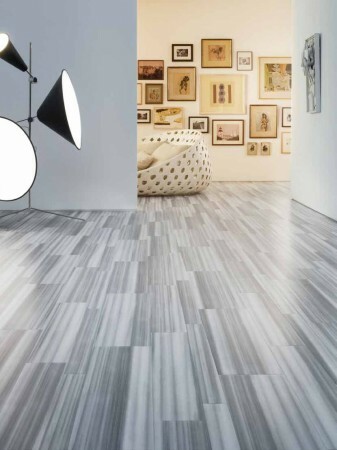 We provide a wide range of designer options that are suitable for a variety of style properties and with a professional floor installation, you are assured to receive the highest quality products. They are experts in fitting new carpets, vinyls, laminate flooring and real wood flooring in all domestic and commercial properties. Whatever the new floor installation is that you need; we provide a quick solution that fits the style of your property and is long lasting. With a professional team of flooring installers on hand to provide you with a quick and high quality floor installation, you are certain to receive only the best solution for your entire designer flooring requirements. Call our carpet fitters today on 0208 699 9300 to go through your requirements with the specialists in new carpets and professional floor installations. Our highly experienced and friendly flooring installers take care of every part of the floor installation, everything from the delivery to the fitting and removal of rubbish is taken care of. Our flooring installers can even prepare the under-floor surface to ensure that the installation not only looks great but will fit in perfectly and stand up to years of wear and tear. Only when the floor is fully prepared will the fitters put the flooring in place and they make sure that the working area around the installation is fully cleaned up and tidied. With full insurance cover and a well-established health and safety policy, we provide an installation service that is difficult to match. You are certain to receive the perfect new carpet, vinyl, wood or laminate flooring that is perfect for your property. Our friendly and experienced floor installation team have over 40 years’ experience between them so they will make sure your new carpet or designer flooring is a perfect fit; built to last for years to come. If you would like any more information about our floor installation service, or indeed any of our products, please do not hesitate to contact us. One of our experienced flooring installers will be delighted to help and advise you. Based in Forest Hill, we work in and around South East and South West London, providing homeowners with the very best flooring installations. Recent projects have been for customers in Dulwich, Beckenham, Lewisham, Streatham, Catford, Bellingham, Penge, Crystal Palace and Brockley.